Exhibitors in the Bridal Spectacular wedding show, this past Friday and Saturday, were treated to a winter-like-turnout, this past weekend at the Cashman Center. Brides strolled the aisles with their entourages, surveying Las Vegas wedding products and services. A few factors create the selling/buying context and urgency for you and each bride. Couples get engaged throughout the year. Depending on their engagement date, in relation to the bridal show, they may be thinking about your product or service… or perhaps not for a number of months. Plan your follow-up, accordingly. Urgency: It is also important to be aware of their wedding date, and how many months from now, it occurs. 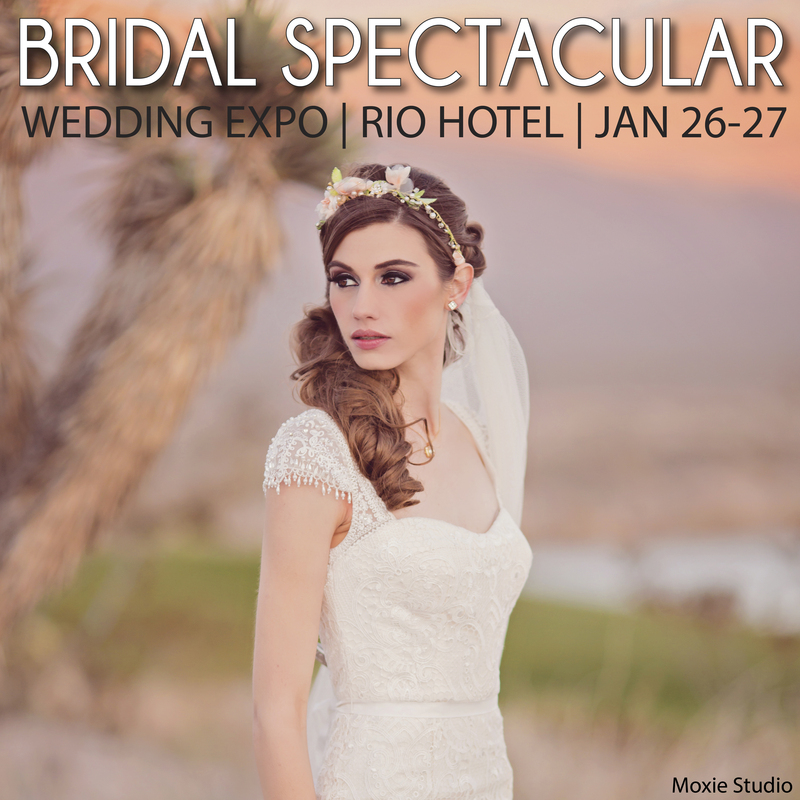 Show Leads: Bridal Spectacular does a superior job collecting information from all brides that attend the show, including what products and services they need, currently. That information is fed into its show leads email system. Bridal Spectacular has made it easy to compose a few messages for successive emails. The system tracks your email activity. One huge bonus is that sending messages via the Bridal Spectacular email service stops your business email address from being flagged as a spammer. As well, when brides make a decision, in any category, unsubscribe in categories they are no longer interested in. Booth Leads: Any bride you signed up for a contest or information in your booth, is a sizzling hot lead. That means Monday follow-up. Competition and Urgency: Depending on your business category (photographer, videographer, DJ, venue, etc.,) there are different pressures for follow-up. For example: I observed 20+ photographers and only 1 videographer exhibiting. So the pressure for follow up differs, dramatically. Texting and Cell Phones: If you collected information at your booth, you may have already followed up with a text message. Ideally, your sign-up form should have included a simple permission box to allow for texting or cell-phone communication. Confirming Appointments: I am a big proponent of a custom texting services for morning-of appointment confirmation. It is called Joopz. Emailing: Use the in-house, Bridal Spectacular system and email on multiple occasions, with successive messages. Repeat your branding and show message: With any follow-up medium, it’s important to reinforce your visual branding and repeat an show offer (if you made one), including the deadline. Phone Call follow up: Telemarketing is not for everyone. It is, strictly a numbers game. Often, brides will buy from the next business who calls (from a given category). Will you be the one who calls? Postcards: If you’re thinking about sending a postcard, today, you’re probably too late. Studies tell us that sending one postcard, as well as several emails or texts make a stronger impact than emails or texts alone. A bridal show producer has the job of filling the show floor with wedding products and services to offer the bride. Aside from running the event smoothly for set-up and show days, their biggest responsibilities involve marketing the show, effectively, to drive foot traffic from brides and their entourage through the door. 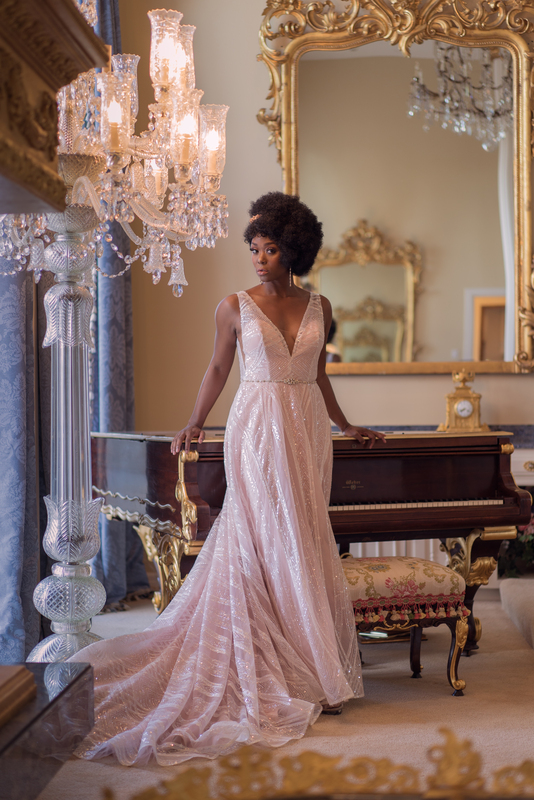 Now, it’s your opportunity and responsibility to garner your fair share (or more) of appointments and sales from the opportunities developed at Bridal Spectacular.